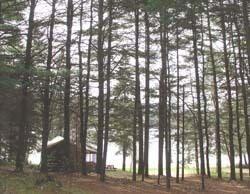 Rental of 9 camps seasonally. Memorial Day-Sept. The camp is group and family friendly with volleyball, campfire rings on the beach, ga-ga pit(dodgeball), row and paddleboats, etc. 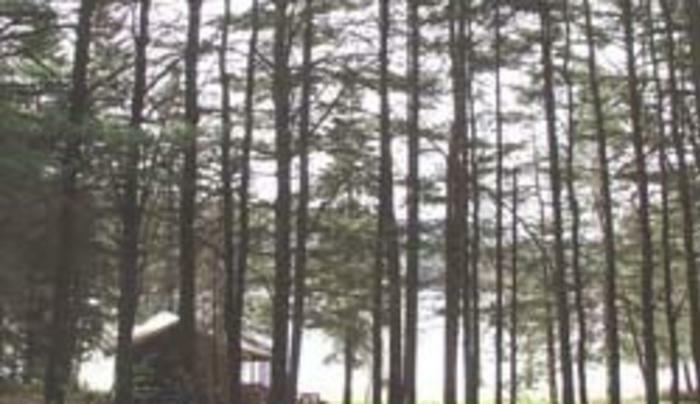 The property is located on Sacandaga Lake and consists of over 13 acres wooded with mostly pines and about 600' of sandy lakefront.